I've just received these photos from Dee. I can see how hard everyone was working. Glad you had a good time at Barmoor. 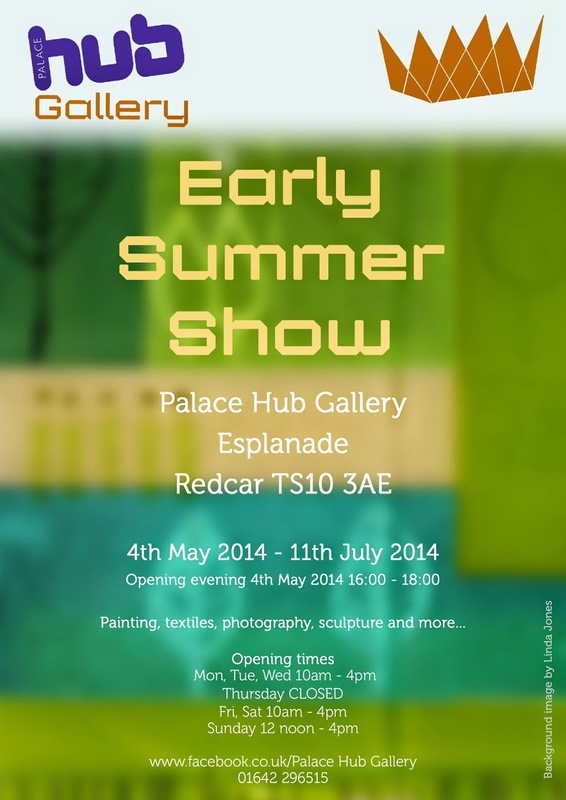 Slightly belated publicity for the current exhibition at The Hub in Redcar. Julie, Julia, Rob, Dee and Kate all have work at the Hub either on the walls or in the browsers. Go if you can – it’s good.